The original is back in a great new set of colorways. 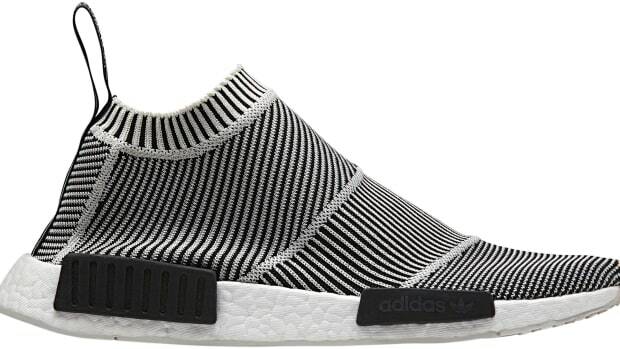 At this point, the NMD can be released any any color and there will be lines around the block awaiting its release. 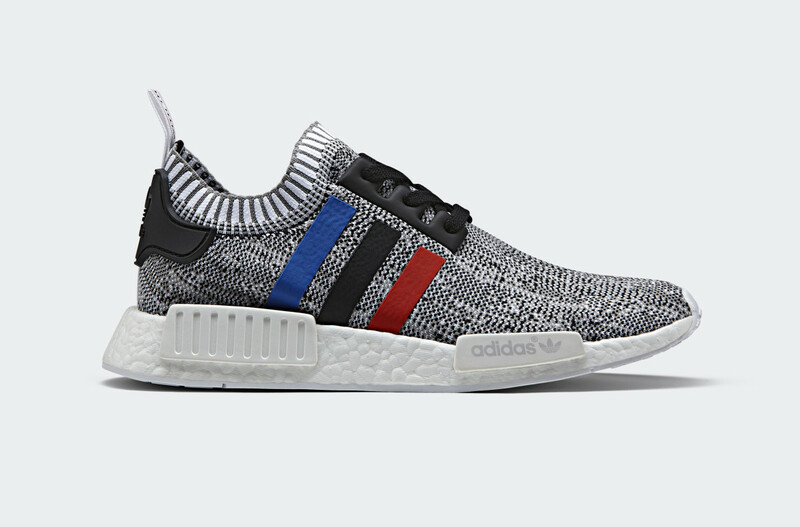 This latest "Tri-Color" style is sure to be another hit with its full Primeknit upper in a "White Noise" knit pattern and the trademark 3-stripes are done up in blue, black, and red. The shoe will be available just in time for the post-Christmas sale rush on December 26th. 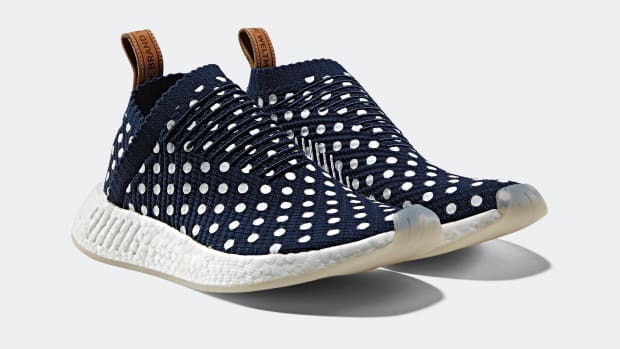 adidas previews the NMD CS2 "Ronin Pack"
The futuristic chukka gets some strong new colorways for the spring. 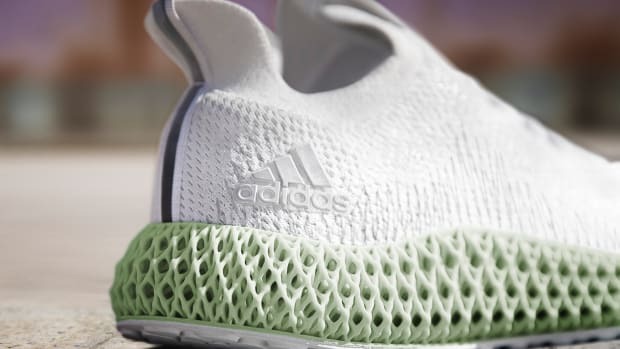 The shoe features a Primeknit upper with Forgefiber technology. When the bare minimum is all you need.